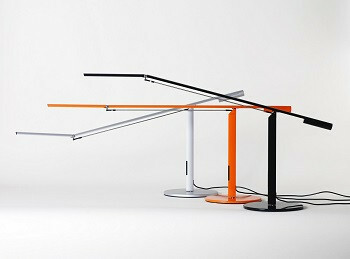 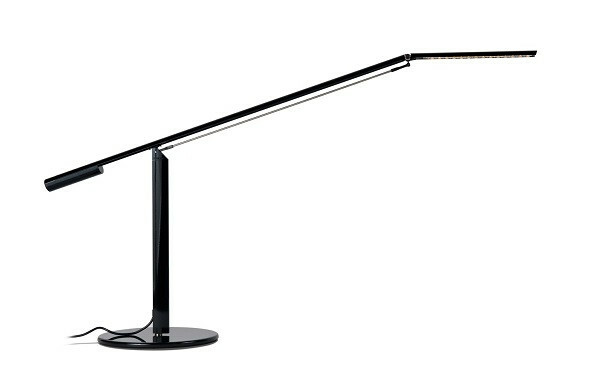 Supported by a pencil-thin body attached to a weighted base, the sleek and elegant desk lamp seems to defy gravity. 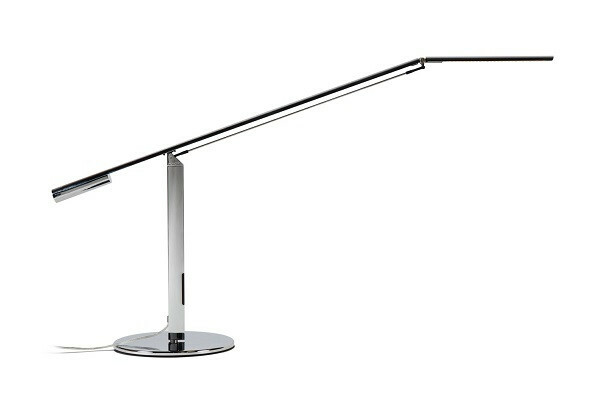 Mounted to the body is a counterbalanced arm that can move the LED light head up and down and place the light where it is desired with a simple one-finger touch. 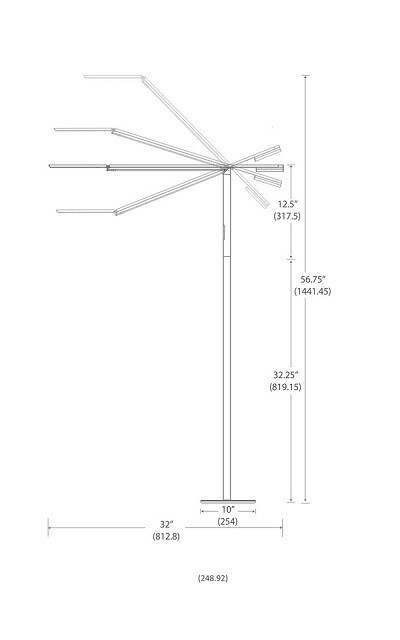 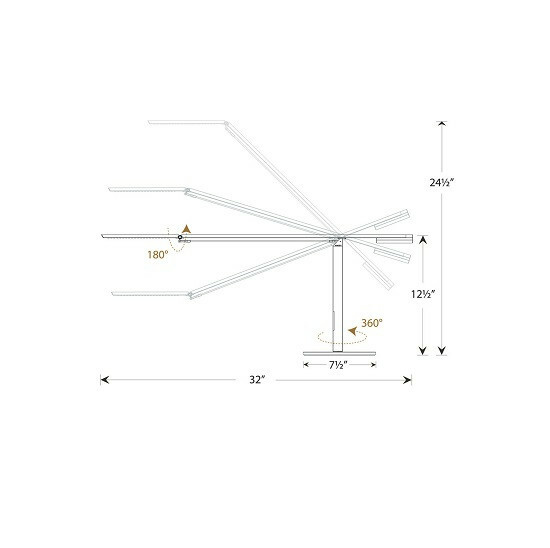 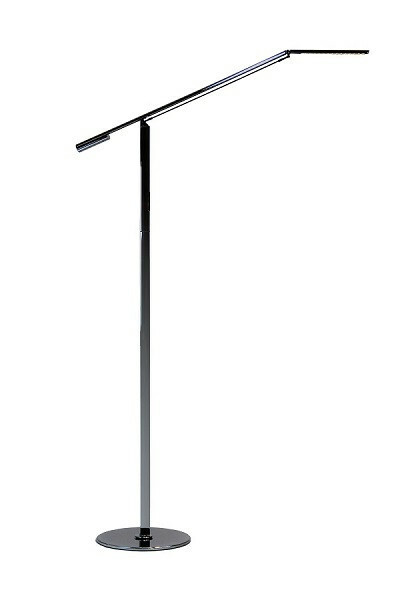 Extend the slim body to about four feet in height and you have the Equo floor lamp. 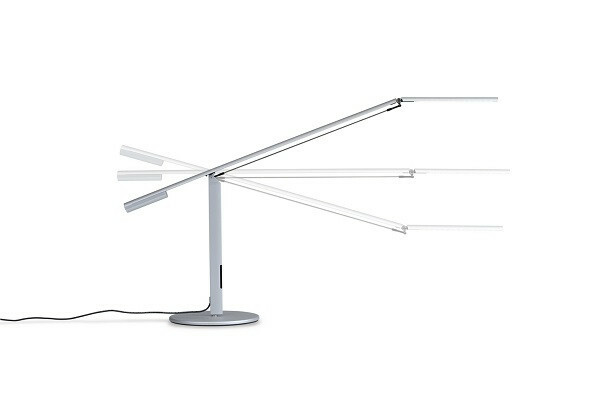 This incredible collection provides a thin yet functional LED light source for any room.